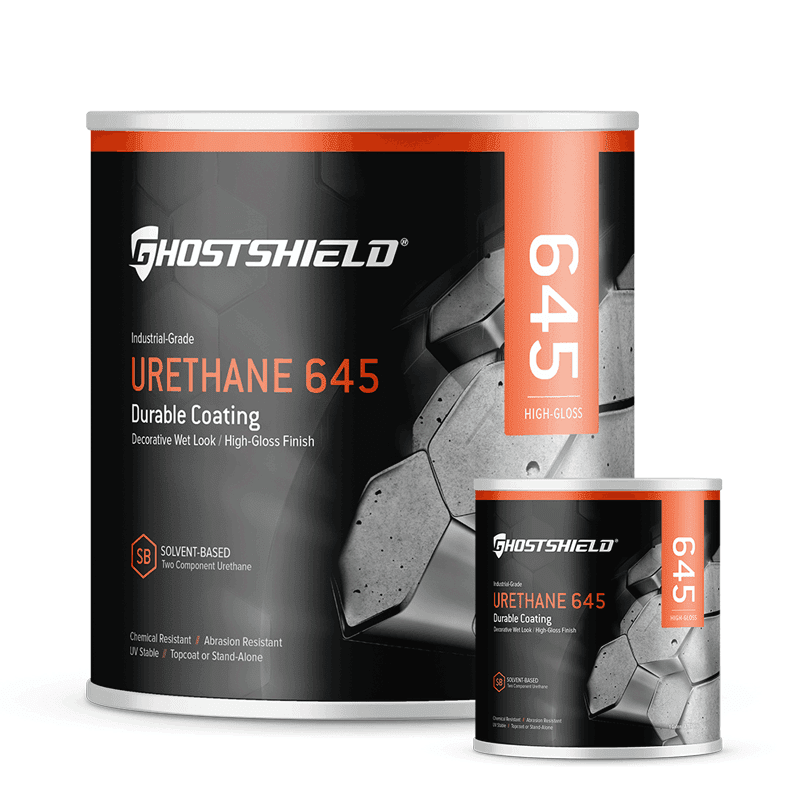 The Urethane 645 is a solvent-based, two-component polyester/aliphatic polyurethane coating designed to coat concrete floors combining the highest quality of aliphatic urethane components. The Urethane 645 provides incredible abrasion resistance and chemical resistance. Recommended for indoor areas with high risks of exposure to chemical spills, fuel, heavy equipment, extreme temperatures and any other potentially damaging situation the substrate may encounter. 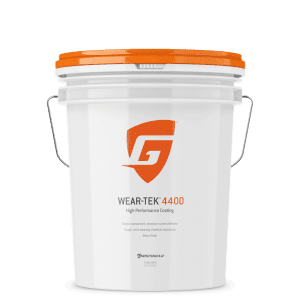 The Urethane 645 is also available in a California compliant version offering <100 g/L VOC. 1.5 Gallon Kit Coverage: Up to 525 sq. 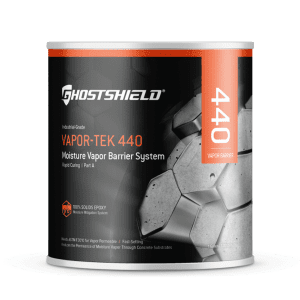 ft.
3 Gallon Kit Coverage: Up to 1050 sq. ft.